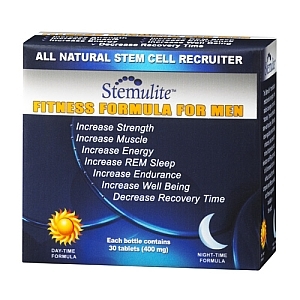 With even more breaking news from StemuliteFitnessFormula.com we are proud to announce and present our new cell phone friendly website making it easier for everyone to navigate the site on your mobile device. 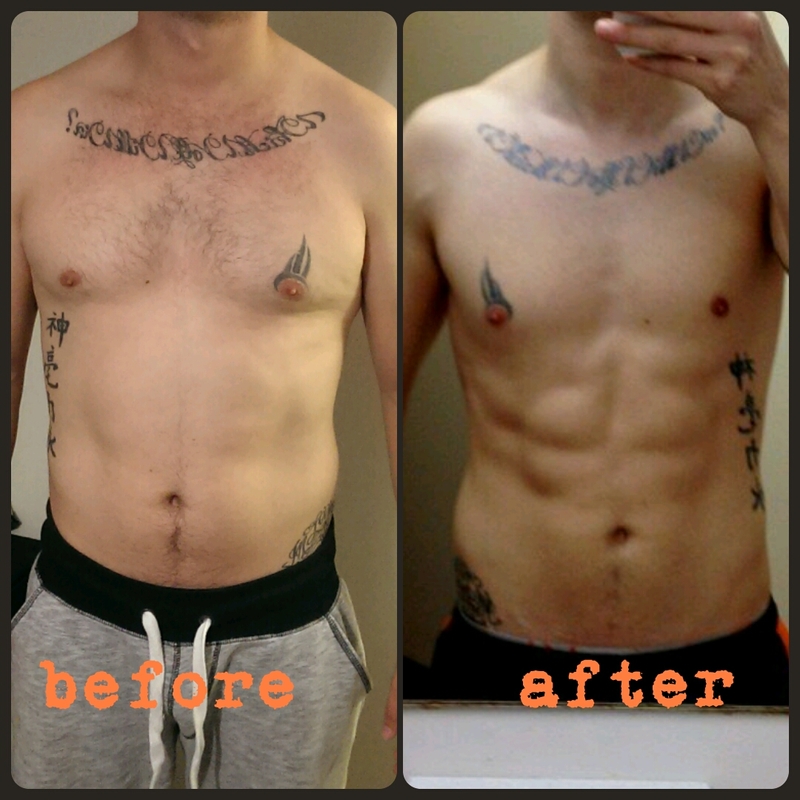 "We are pleased to finally get this much anticipated improvement to the site done" Stated Matthew Wagner, CCBW at StemuliteFitnessFormula.com . Apologies guys – I’ve been out of action for the last few weeks and haven’t been able to post this. But I hope you all agree that these results are worth the wait! 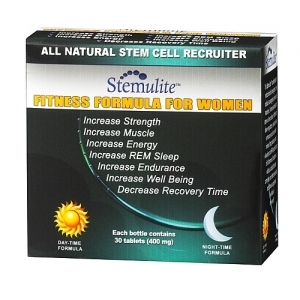 We are proud to announce that StemuliteFitnessFormula.com has achieved Extended Validation Status. This extended validation vastly improves security on the entire site for our valued customers. We have also implemented three additional security upgrades that have virtually eliminated all questionable traffic while streamlining the task of managing security site wide. These steps we have taken have been considerable in both cost and effort but we are proud to say after months of development that the tasks are complete and wanted you, our valued customers, to be aware of it.